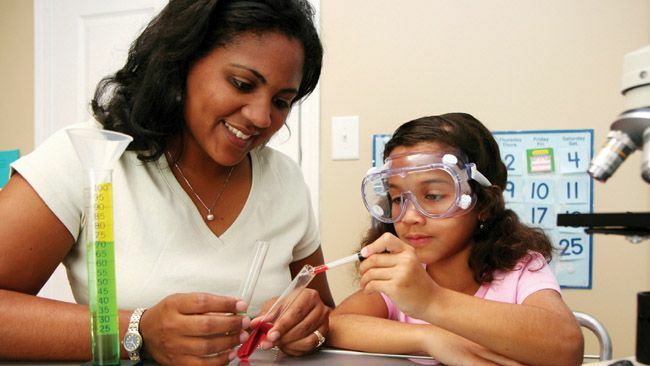 The 2016 grants, from the Duke Energy Foundation, will enhance educational programs focused on science, technology, engineering and math (STEM) and childhood reading proficiency – critical building blocks for student success from kindergarten through their professional careers. Say Yes to Education Guilford, Guilford County, to support rigorous education activity within the Guilford County Schools’ system and provide tutoring, mentoring, health and social services, after school programming and other services for families and students. Buncombe County Schools, Buncombe County, to establish STEM labs in several primary, elementary and intermediate schools. NC FIRST Robotics, statewide, to engage underserved students in robotics competitions by working with adult mentors and coaches. Boys and Girls Clubs of Wake County, to support Project Learn, which reinforces knowledge and skills learned at school through homework help and learning activities. International House, Charlotte, to fund early childhood literacy programming for students from kindergarten through third grade. Click here for a full list of 2016 Duke Energy Foundation North Carolina education grant recipients.